Hypnotherapy and hypnosis practice in Cambridge and Cambridgeshire. Norfolk, Suffolk, London, Hertfordshire, Northamptonshire, Lincolnshire and Essex. 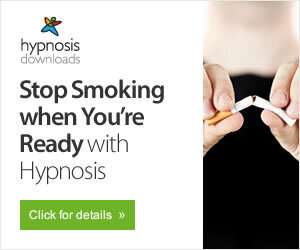 hypnotherapists using hypnosis and hypnotherapy: the easy way to help you quit smoking. Bedfordshire, Norfolk, Suffolk, London, Northamptonshire and Lincolnshire. On this page you will find links to sites about hypnosis, both national and international sites. There are articles, faq and literature reviews aswell.